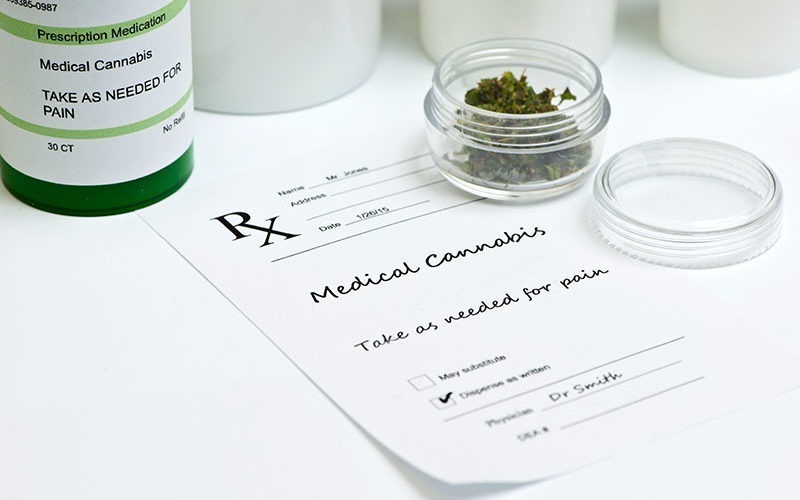 While just some mere years ago, marijuana was widely labeled as a gateway drug, nowadays, with the in-depth research on the benefits of active cannabinoids on the body and mind, the future of cannabis treatment is quickly turning into a portal to quitting life-threatening vices. From helping people with quitting cigarettes and alcohol to being a one-of-a-kind, all-natural and non-invasive therapy for dangerous synthetic drug addictions, the power of the herb is becoming a much more acceptable alternative to issues and concerns, which tend to be among the hardest to handle. 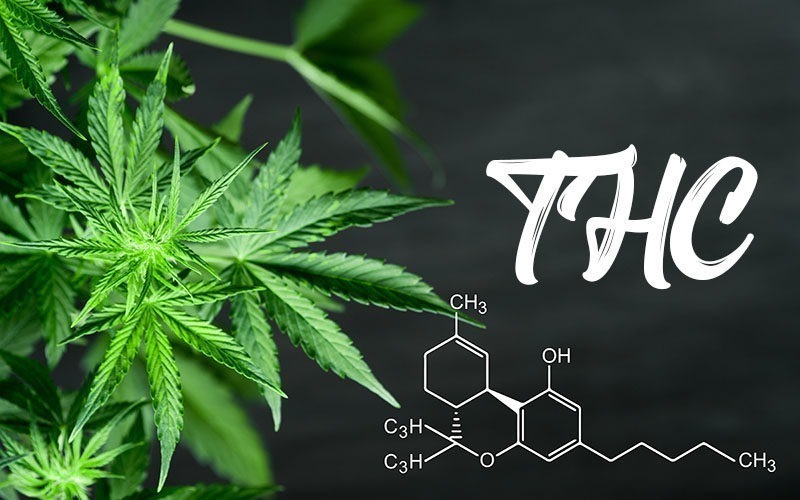 Keep reading to find out the top 3 ways marijuana has actually helped people quit their vices and gain a better understanding of the ancient green medication. Dawn Lindsay has been hooked on methamphetamine for many years but she found the inner strength and will to quit her self-destructive habits for the sake of her beloved family. Thus, she managed to stay clean for 20 years until she turned 49. That was the time when she was diagnosed with a severe back injury and the pain was so intolerable, that her doctor prescribed opioids therapy, including the use of both hydrocodone and gabapentin. Unfortunately, Lindsay built a resistance to hydrocodone and her therapist prescribed her an even more powerful treatment with the implementation of fentanyl. Fentanyl is labeled by the Drug Enforcement Administration as being 50 to 100 times more potent and addictive than morphine. As a result, the then 51-year-old Dawn Lindsay was faced to take a life-changing decision. She did not want to risk becoming hooked on opioids and ruining everything she has been fighting for so far. Subsequently, she packed her bags and moved to Woodland Park, Colorado, along with her husband and two kids as Lindsay had done her research on the innovative marijuana treatments as a means to soften her agony with withdrawal on the previously prescribed opioids. Dawn Lindsay started treatment with full-extract cannabis oils, ingested orally once in the morning and before going to bed, as well as vaping the herb during the day in case her pains got too severe. 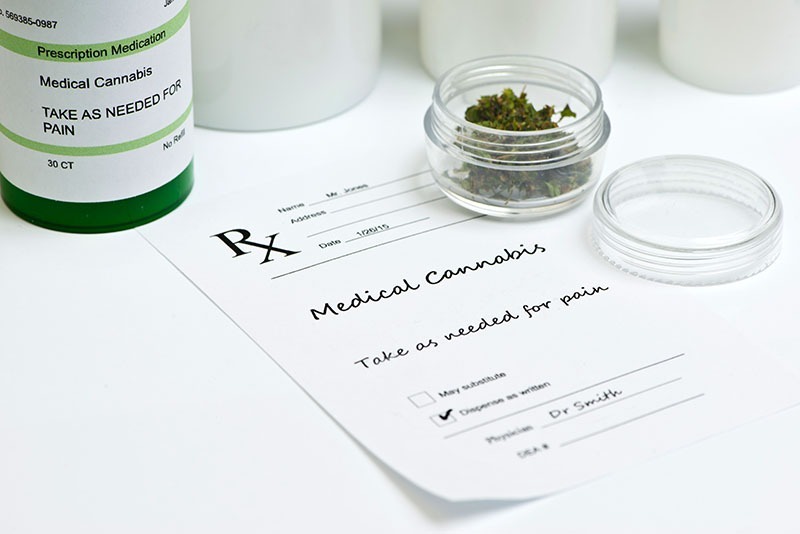 More and more physicians are putting their efforts into shedding more light on the benefits of marijuana treatment as a health-aware alternative to the dangerous opioids. Opioids are causing the death of more than 63,600 people across the US, according to the Centers for Disease Control and Prevention, while up to date, there are no cases of death due to marijuana treatment. While cannabis smoking is often looked upon as a terrible vice by people who are not familiar with the benefits of the herb, it turns out that marijuana use can actually help people quit the horrible habit of smoking cigarettes. If tobacco smoking doesn’t seem like a dreadful concern to you, then it is about time you learn the dangers of smoking cigarettes on your health, as opposed to smoking cannabis. Smoking tobacco is measured as being up to 10 times more addictive than marijuana smoking. Nevertheless, while marijuana use can cause some short-term memory issues to consumers, the effects of tobacco consumption on both the mind and the body are far more destructive. First off, tobacco makes the brain cortex thinner, causing irreversible damage to the proper functioning of both the nerve system and the brain itself, and it may take more than 5 years to cure yourself after the last cigarette you smoked. Meanwhile, the active cannabinoids, found in marijuana, are all-natural to your endocannabinoid system and any trace of cannabis use can disappear as soon as consumers restrict from using the herb for a mere week or two. But how can cannabis actually help people quit tobacco? The part of the brain which is in charge of producing the feeling of reward upon tobacco consumption is related to a process called reconsolidation. 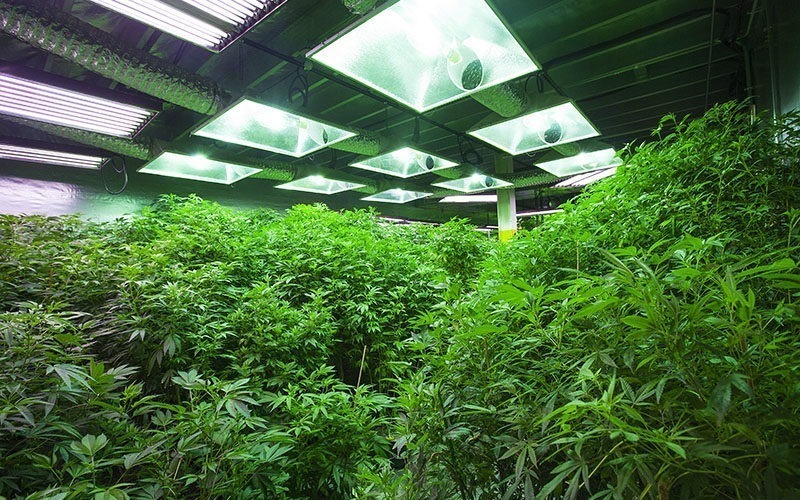 Reconsolidation can be addressed with marijuana treatment, which provides the receptors with the same feeling of reward, that helps tobacco smokers gradually and efficiently withdraw from cigarettes. With a suitable and controlled cannabis dosage, there is no threat of marijuana addiction during the process of quitting cigarettes. Moreover, the study, published in Volume 38 of Addictive Behaviors, focuses on cannabidiol as a source of reducing cigarette consumption. And as we know very well, Cannabidiol treatment is not associated with the psychoactive effects of THC. Cross-sensitization is a term used to describe the phenomenon, which makes one stimulus related to another type of stimulus in terms of amplification of the responses, caused by the original stimulus. And while all that science talk might seem overwhelming, here is a real-life example to help you gain a better understanding. If a person has been addicted to cocaine, his brain develops the ability to become much more sensitive to the administration of other substances, related to stimulating the feeling of reward after consuming a particular substance. For example, cocaine users will be much more likely to express alcoholism, addiction to cigarettes, and marijuana. But in fact, this very same reaction can be used to treat addictions since switching the daily dose of the lethal and health damaging cocaine with a suitable dosage of marijuana can help the brain experience the feeling of reward without reaching the point of drug abstinence. Yasmin Hurd, who is the director of the Addiction Institute at Mount Sinai School of Medicine explains that cannabidiol can reverse the damage, caused by heroin on the glutamatergic receptors, which are important for decision-making and cognition.